Our dedicated and highly experienced team includes our Director of HSQE, Senior Health & Safety Advisor and two site based Health & Safety Advisors. Working closely with our customers helps achieve improvements in your Health and Safety performance as well as our own, another reason our customers come back to us again and again. All Tamdown Directors, Managers, Supervisors and Employees are proactive in their responsibilities for Health & Safety. Our RoSPA Gold Awards and accolades from clients and the HSE are a testament to our passion and commitment for a safe and healthy workforce and construction sites. Tamdown really are at the forefront of improving Health & Safety within the industry, together we work towards the HSE’s key aim of improving involvement of the workforce in identifying hazards and finding sensible and workable solutions that will benefit everyone. 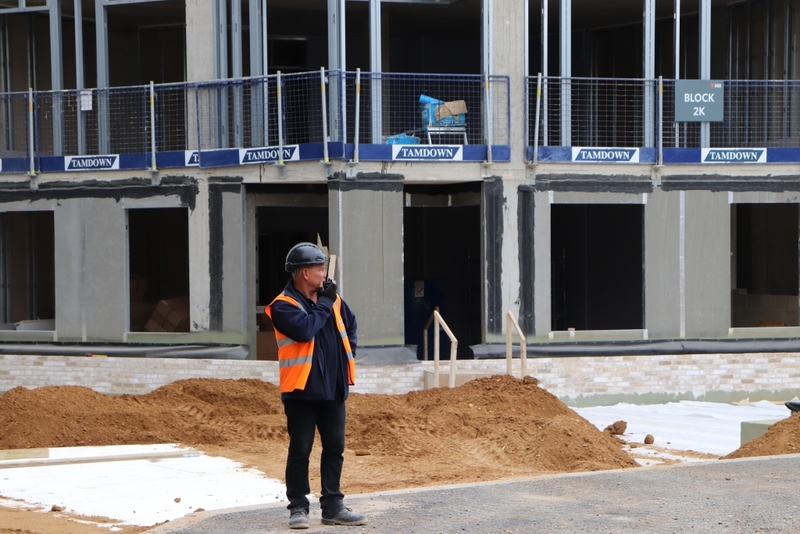 Our Site Supervisors have as a minimum the CITB/CSkills SSSTS (Site Supervisors Safety Training Scheme) qualification whilst Contracts Managers and Directors hold the SMSTS (Site Managers Safety Training Scheme) qualification. Tamdown have invested in behavioural safety with our ‘WorkSmart’ Programme which is an on-going drive for Health & Safety excellence in all that we do. This has in turn led to Tamdown’s WiSE initiative (WorkSmart Engagement), which is our principle means of driving forward ‘employee led safety’ because we recognise the fact that employees will support what they help to create.